Ocala, Florida — After an extensive search, the body of a missing hiker was found at approximately 1 p.m. Friday. Searchers with the Florida Fish and Wildlife Conservation Commission, Marion County Fire Rescue, and the Marion County sheriff’s Office found the body. 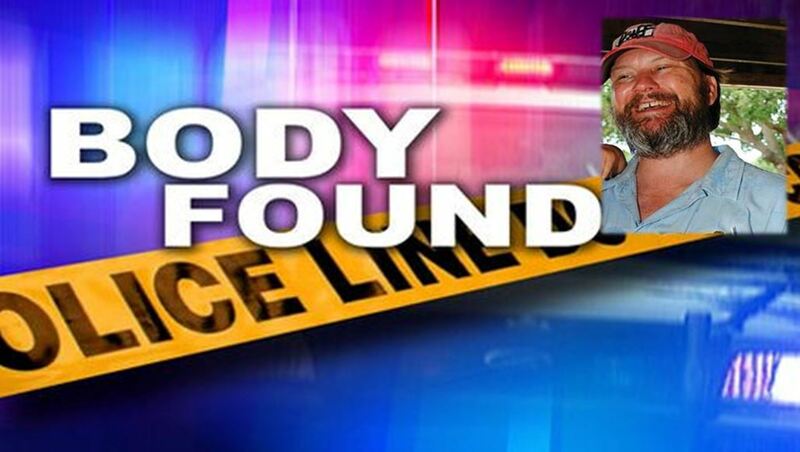 Christopher Anderson, 43, was found on a trail near the Juniper Springs area. According to reports, on August 10, Anderson went for a hike near Salt Springs, Florida. When Anderson did not show up to meet his friends they reported him missing. Investigators said foul play in not suspected at this time.